Last saw this little one when he came for the Easter Bunny shoot – now walking and running around I managed to combine photos of him by himself and with his parents too as well as some individual portraits with each parent. All in 30 minutes with three different backdrops and various props. Photos provided in both colour and black and white so you will receive both. 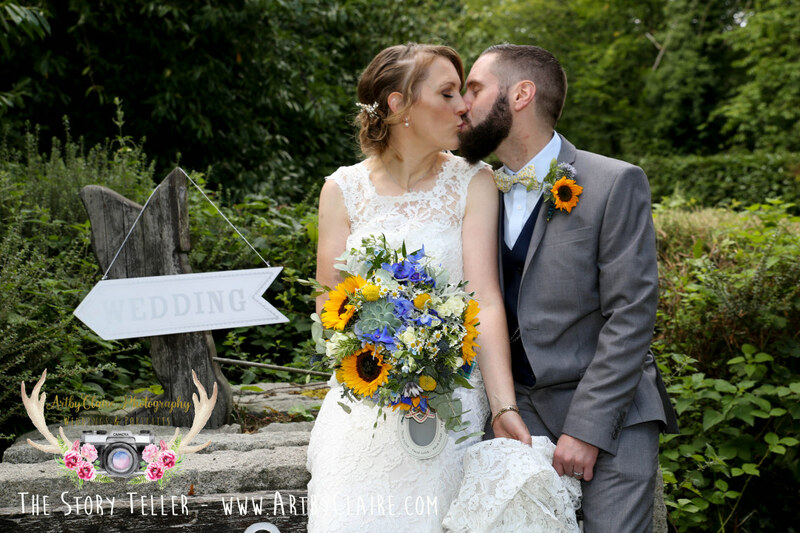 Think bunnies, eggs, baskets and big ears… and you are there….! 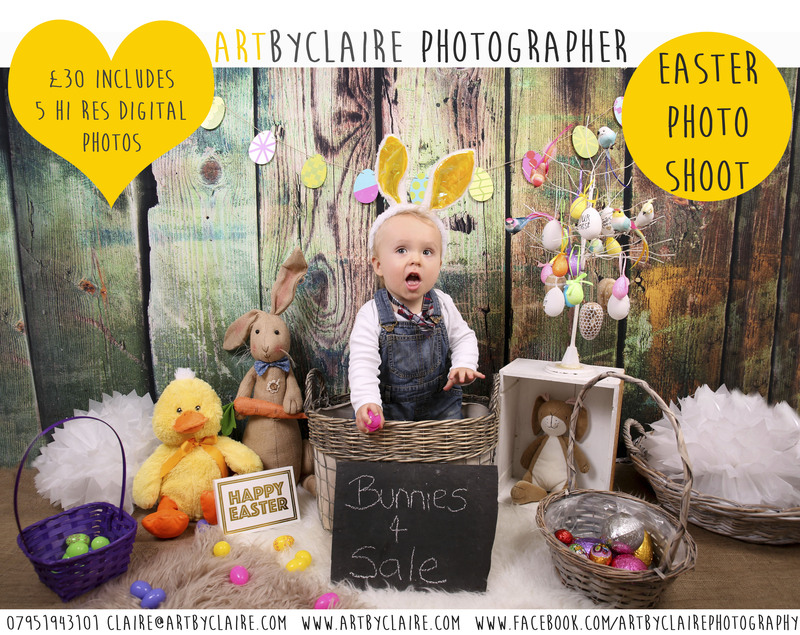 This will make a fabulous little Easter souvenir… This will be a Mini Shoot, with FIVE digital images to keep – £30 only. 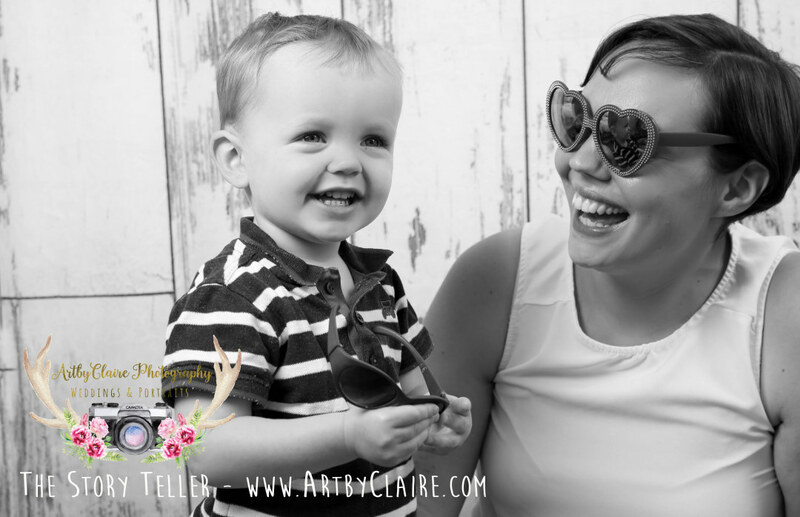 Book in your little one for this really fab, fast & fun shoot……..